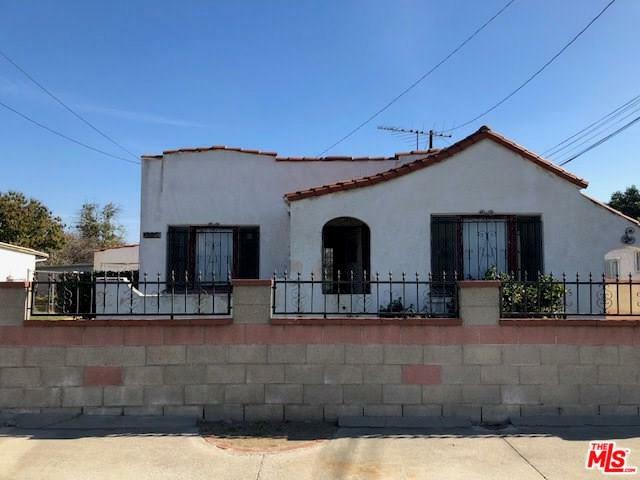 Great Investment Opportunity in Rosemead. Two houses on a very large 1/3 acre (13,218 sq. ft.) lot with detached 2 car garage. 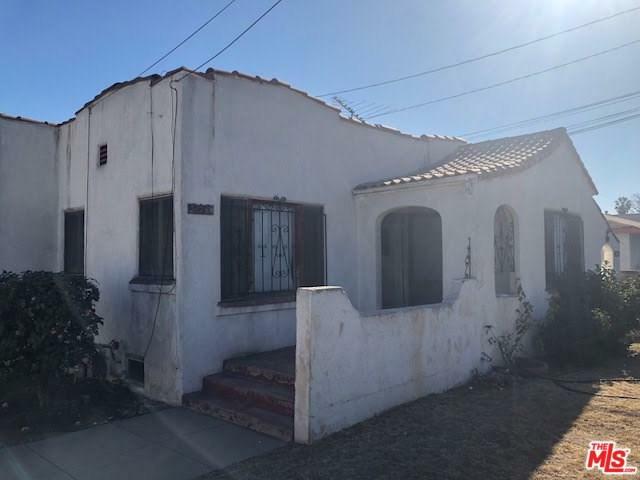 Duplex is privately fenced with secure metal entrance gate and spacious with several mature fruit trees. Separate gas, electric and water meters. 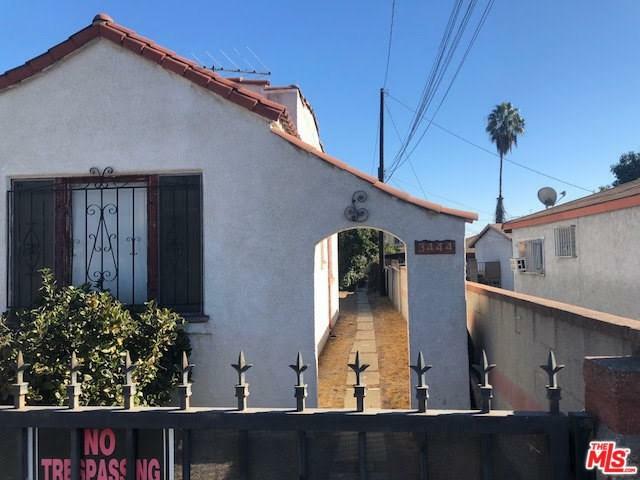 Homes are both 2bd 1ba total sq. footage for both approx 1,894 sq. ft. Both houses require renovation. Sale includes complete set of renovation plans and blueprints done by a local architect with title 24 and structural for new garage. Fantastic investment and rental income potential in a desirable area. Easy access to 10, 60 and 605 fwys and Rosemead Blvd and Walnut Grove. Near SCE and Panda headquarters and Whittier Narrows golf course and recreation areas. 20 minutes to Downtown LA, and 10-15 minutes from Pasadena, Arcadia, San Gabriel, Temple City, Monterey Park, El Monte and Montebello. Property sold as is. Seller firm on price. Call listing agent for showing. Sold by Dennis Sherman of Rodeo Realty.